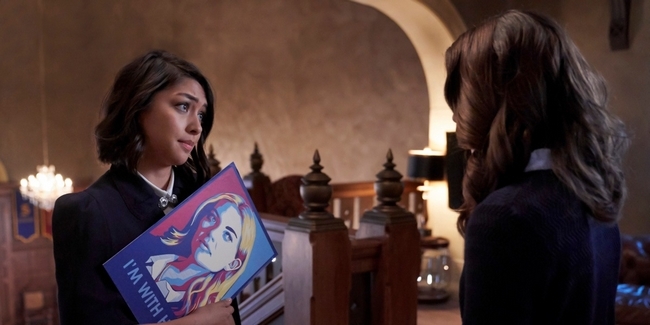 Legacies is an American television drama series, created by Julie Plec, that premiered on The CW on October 25, 2018. It is a spin-off of The Originals and features characters from both that series and its predecessor, The Vampire Diaries. Danielle Rose Russell stars as the 17-year-old Hope Mikaelson, continuing the role she originated in the fifth and final season of The Originals. Matt Davis also features prominently in the series, reprising his role as Alaric Saltzman from The Vampire Diaries. 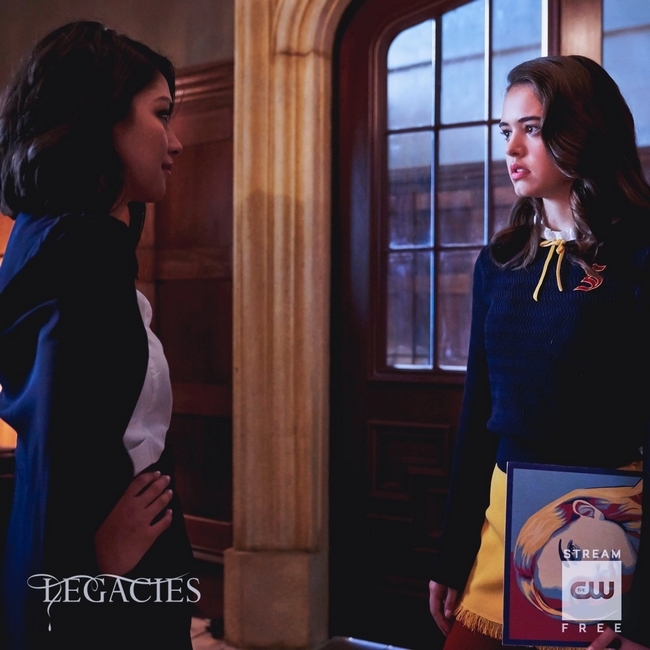 Legacies follows Hope Mikaelson, the daughter of Klaus Mikaelson and Hayley Marshall, who is descended from some of the most powerful vampire, werewolf, and witch bloodlines. Two years after the events of The Originals, 17-year-old Hope attends the Salvatore School for the Young and Gifted. The school provides a haven where supernatural beings can learn to control their abilities and impulses. 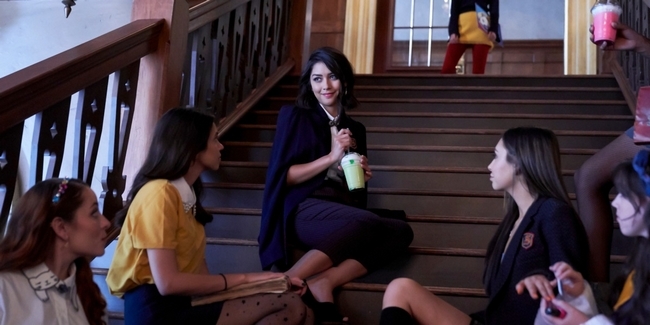 Josie Saltzman and Penelope Park (Posie) are portrayed by Kaylee Bryant and Lulu Antariksa. You’ll find our favorite fanvids below.